YogiHosting » Archive by category "SEO"
Yoast SEO Plugin is a must to have for every WordPress site. 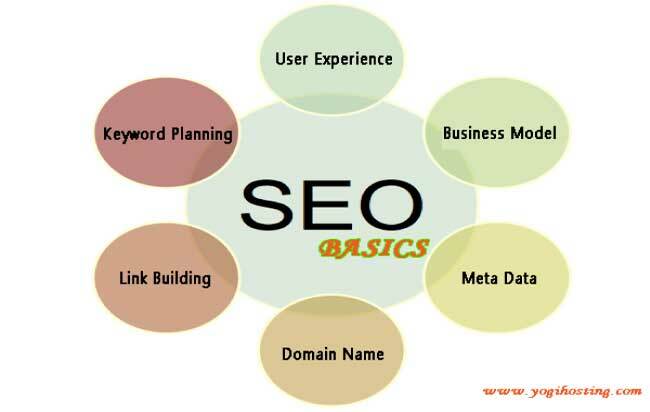 It offers complete SEO integration and warrants that your website remains optimized for Search Engines. 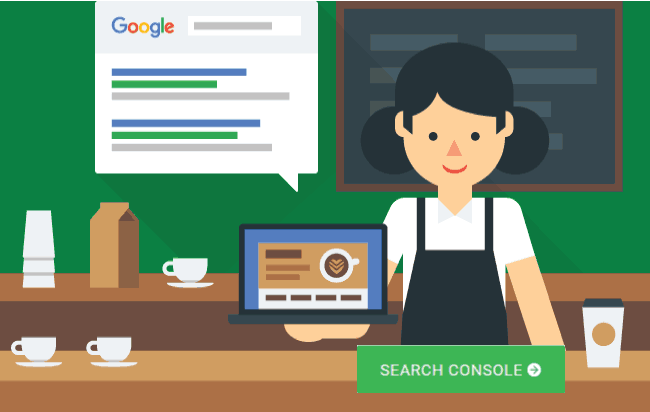 The best part of it is that you don’t need the knowledge of SEO for using it, and at the same time can find and fix the non-optimized areas of your site. The aim of this tutorial is to teach how to setup and use this plugin. 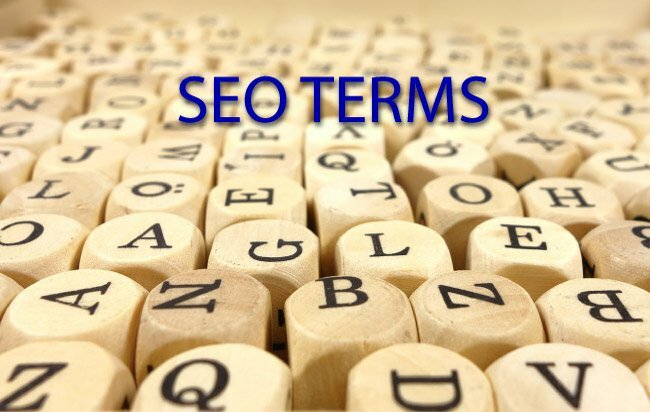 Since I will explain everything from the beginning therefore people who are really new to SEO can understand easily. So let’s start it without delay. 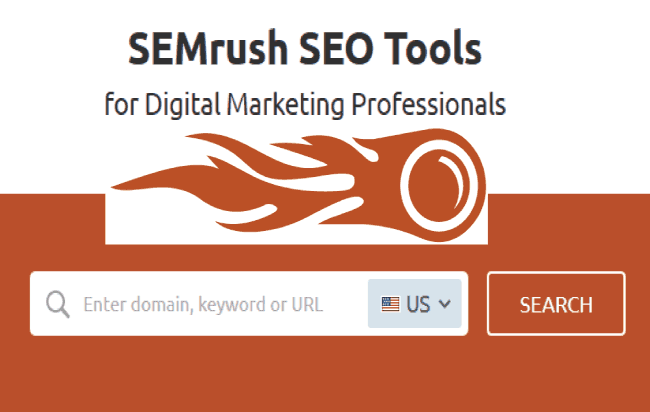 Many new websites often struggle to gain traffic from the web, and eventually they die. This is because they do not have backlinks to their site. 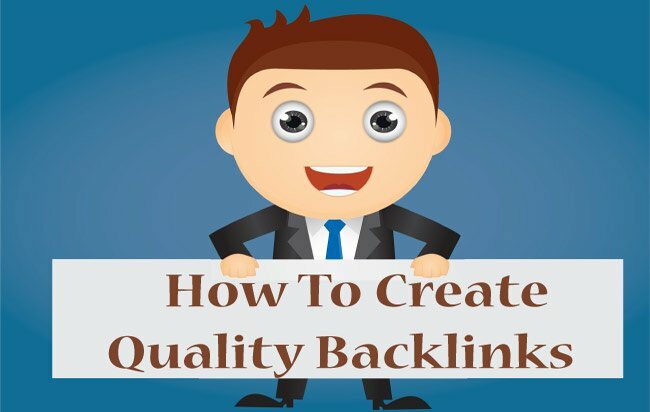 Creating quality backlinks to your site will always give a huge boost to its SERPS Rankings, and so it will make the traffic from search engines rise exponentially. 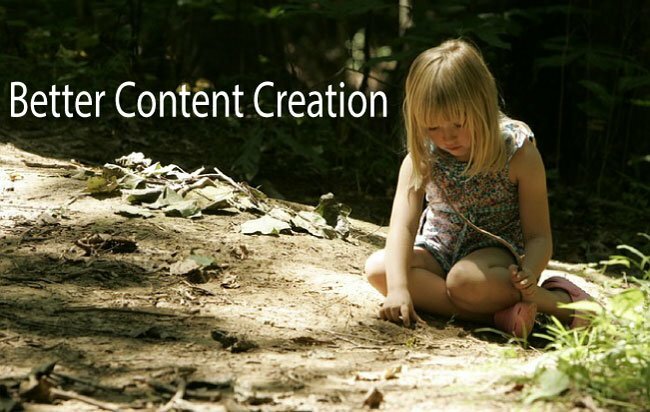 Every website or blog needs quality contents that are appreciated by the audience. Writing high-quality content is the first thing which you should do. Make some serious efforts so that your audience understand what your content is trying to convey to them. 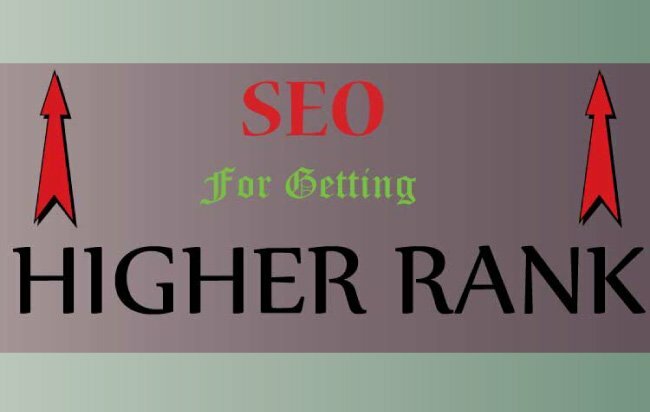 This will bring you good user engagement in your blog and ultimately give it high Search Engine Rankings. The statistics say that almost 50% of People struggle to produce quality content that engages with the readers. 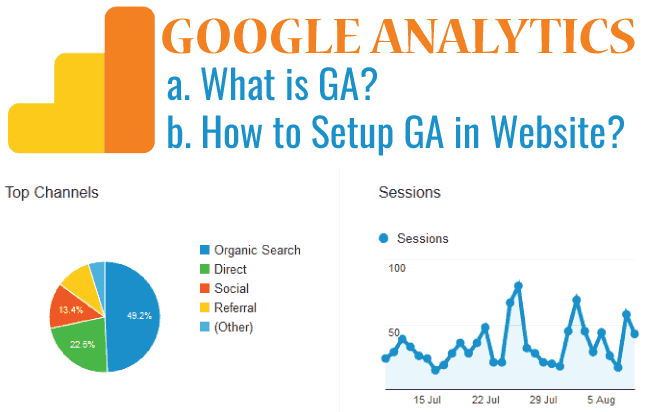 What is Google Analytics and how to add it to your website? Duplicate Content in a website means the text present on one page is also available elsewhere, either in some other page of the same website or in another website. Duplicate Content in your website can severely affect SEO because Search Engines do not like duplicate content and gives very poor rank to such websites in their search results. You must perform Duplicate Content Check from time to time and take proper actions whenever you find one.